The latest 2018 iPhone were released in three iterations at the Steve Jobs Theatre on Apple’s campus about a week ago. The new devices — iPhone XS, XS Max, and XR — all have their individual uniqueness: the iPhone XS Max comes with a super-huge 6.5-inch display, the XS Max is identical to last year’s iPhone but with a better display, camera, battery etc. The third variant, the XR is the cheapest of the trio and has the second bigger display. 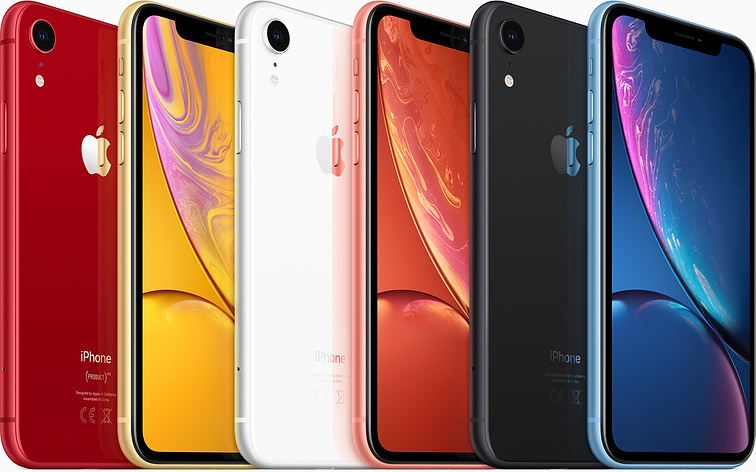 Speaking about display, the iPhone XR is the only variant that come with LCD type of screen, unlike OLED used on the upper tiered XS and XS Max. Apple says the iPhone XR screen is a Liquid Retina display and goes on to call it the most advanced LCD ever in a smartphone. But why would Apple say so? Let’s take a peek at some features of the Liquid Retina display. 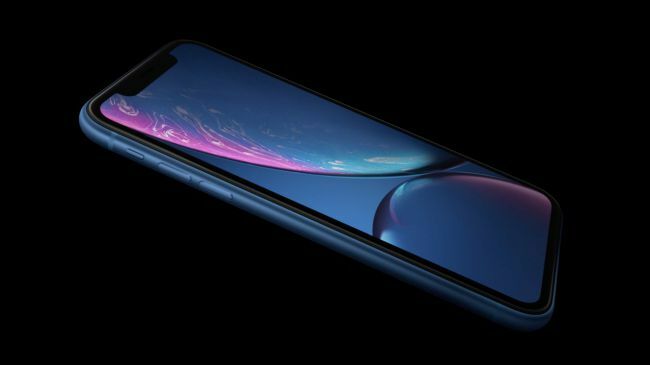 Packing a total of 1.4 million pixels, the iPhone XR Liquid Retina display is a 6.1-inch panel with a 1792 x 828 resolution and 326 ppi display density. While you might not get the picture on paper, real-world, this translates into a bigger (and better) screen than the iPhone 8 Plus LCD panel, fitted in an even smaller body. Another interesting addition to the Liquid Retina display that makes it the most advanced LCD ever in a smartphone is the “120Hz touch sensing” feature. Not to be confused with ‘120Hz refresh rate” which allows for smooth display touching, “touch sensing” has to do with screen responsiveness. Thanks to the 120Hz touch sensing on the iPhone XR’s Liquid Retina display, response to touch is twice better and faster than that of the iPhone X. Moving on to display quality, the Liquid Retina display, according to Apple, is the “most color-accurate” LCD panel in the industry. Using what Apple calls ‘True Tone technology’, a six-channel light sensor to match onscreen white balance to the color temperature of light around you. This translates into brighter whites, and inkier blacks; makes colours look and appear more natural on the display. Another standout side to Apple’s Liquid Retina display is the “Haptic Touch” feature. This is more of a replacement to the 3D Touch found on the iPhone XS, XS Max, and some earlier iPhone models. With haptic Touch, users can press the iPhone’s display harder for different types of selection options. Haptic Touch is an interesting feature and some sources even believe that it is way better and more useful than 3D Touch. Other features of Apple’s Liquid Retina display include ‘tap-to-wake’ support and wide color gamut. Albeit tap-to-wake isn’t an entirely new or unique feature, it only brings Apple up to speed with Android. Conclusively, for now-obvious reasons, the Liquid Retina display can be safely and truly said to be the most advanced LCD screen panel — wide color gamut which Apple says is laced with best-in-class color management, tap to wake support, 120Hz touch-sensing for top-of-the-line responsiveness, True Tone technology for natural colours, and Apple’s iOS advanced color management system that automatically displays content in wide color. For now, only the iPhone XR sports the Liquid Retina display. It is the cheapest iPhone 2018 model and comes in three different storage options. The 64GB iPhone XR will sell for $749, 128GB will retail at $799, while the 256GB variant will cost $899.